James Blunt's Facebook Places promotion start of something big? James Blunt’s Facebook Places promotion start of something big? Singer-songwriter James Blunt has announced an interesting way of promoting his new album. Given the recent launch of Facebook Places in the UK a bit over a week ago, Blunt (the English artist best known for his song “You’re Beautiful”) and other chart toppers have seen the promotional ability of the service. According to All Facebook, those that attend the launch party for his new album, “Some Kind of Trouble” in central London on Wednesday can download three free songs if they are checked into the venue using Facebook Places. Blunt’s website gives the details. (The album won’t be out in the U.S. until 2011, according to Atlantic Records). Not stopping there, Blunt will also apparently use Facebook Places throughout his 2011 tour of Europe, giving fans free live downloads of his tracks for attending and checking in. Unfortunately, the offer is only available to those in countries where Facebook Places is available, i.e. the UK, France and Italy, with more countries expected to be added by the end of the year. 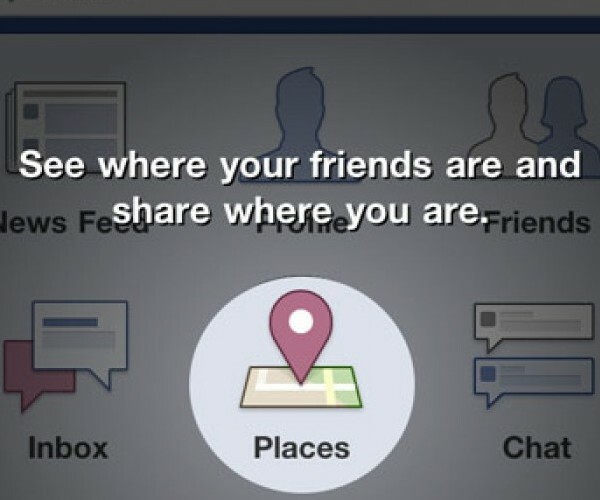 Using Facebook Places to promote his album is a deft move on the part of Blunt. Should more artists, companies, and others offering something of value opt to do something similar, I may then be more apt to use Facebook Places. What about you? Are you a Places user, or do you use another check in service?